Board and staff leadership changed this week at the American Jazz Museum. Updating the City Council's finance and governance committee on Wednesday, General Services director Earnest Rouse said the museum's leaders had made some progress in response to a highly critical consultants' report released in early April. The consultants called for a "complete rebirth," of the museum, "starting with its leadership, but continuing with a revamped financial model, visitor experience, and operational infrastructure." Their report made 26 recommendations, five of which were considered critical, including a "refresh of staff and Board leadership of the Museum." Addressing one of those primary concerns, the museum's board of directors met on Tuesday and reduced its size from 23 to eight, Rouse said. Board chair Anita Maltbia stepped down, and the board accepted the resignation of executive director Cheptoo Kositany-Buckner. Eight board members will serve in an interim capacity, including two City Council members Quinton Lucas and Jermaine Reed, who represent the third district. Mike Gerken, a retired Waddell & Reed executive, was appointed board president. "We have a significant amount of institutional knowledge," Gerken said when asked about the number of interim board members. "So we're wanting to make sure that we can bring folks on, help orient them, get them positioned, get them knowledgeable. We want to do that in the right way." City Manager Troy Schulte will follow up on recommendations by naming an interim executive director. Gerken said he hoped that might happen within the next week to 10 days. Some observers, such as Lucas, have suggested that a city staffer be tapped for this role. "I believe it is vital the museum remain open and the City Manager should name a short-term administrator from the City," Lucas wrote in a letter, part of which was read aloud by Mayor Pro-tem Scott Wagner. "This has the added benefit of presenting no additional salary or benefit cost to the museum or to city tax payers." That was of concern to some council members due to Kositany-Buckner's severance package and its funding source, in light of the museum's financial troubles. Kositany-Buckner will continue to be paid over eight months for a total of about $77,000, paid out of the museum's budget, Rouse explained. "There will be a need to supplement that severance package in some way," he added, "depending on who the manager identifies as it relates to an interim executive director, the timing of that, the cost of that." Wagner concluded the meeting on a positive note. 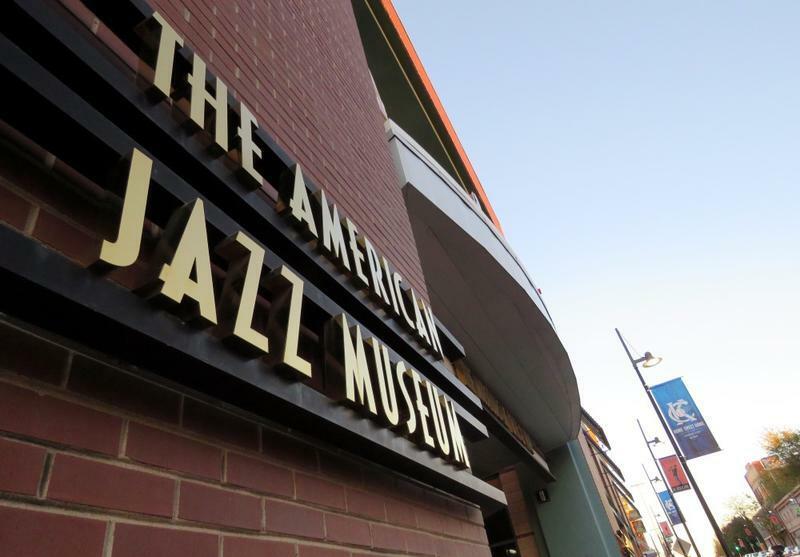 "Our objective is to have the best American Jazz Museum that there can be. And we are committed to that, as a city and as a council," he said. 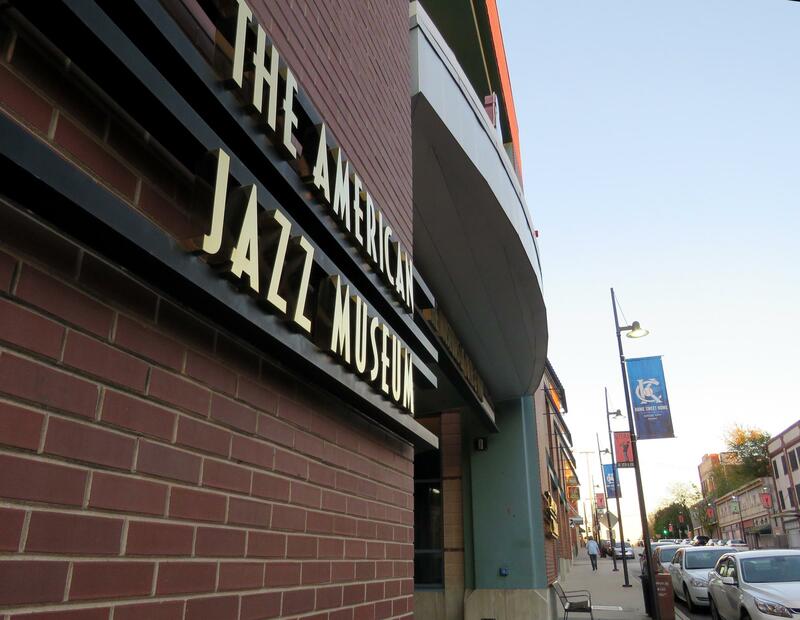 "We intend to work with our staff, and those remaining board members, like Mr. Gerken, and their staff of the American Jazz Museum to make sure we have something world-class, because the story of jazz deserves nothing less." On Thursday, two new resolutions concerning the museum were introduced at the full council, to be discussed at next week's finance and governance committee. One resolution directs the city manager to not "expend any City funds for a contract" and to hire an interim director from city staff. The other requests a wording change, removing the restriction that a third district council person serve on the museum's board of directors. Instead, the mayor would be able to appoint two "City members" to the board. Lucas, who co-sponsored both resolutions, wrote on Twitter that these will "allow a clearer and independent path forward." In a statement, Reed responded that he has attended meetings since 2011, "not just on behalf of the 3rd District but with a City-wide perspective." He added, "If my colleagues believe that I have done anything misleading or inappropriate at any point since I began serving on the AJM Board, I welcome that brought to my attention." As Kansas City Ponders American Jazz Museum's Future, What Do Musicians Say? Musicians have a lot at stake when it comes to the future of the American Jazz Museum. 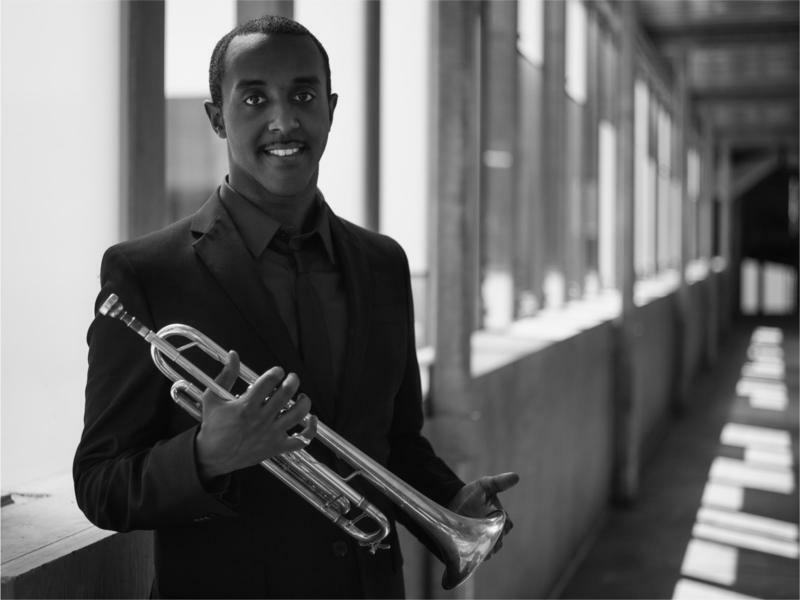 "Please take the artist into consideration first, and foremost," bandleader and percussionist Pablo Sanhueza urged members of the Kansas City Council's finance and governance committee at an April 25 hearing to chart a course forward for the troubled museum. More than 50 people, including artists, musicians, former American Jazz Museum employees and volunteers packed a Kansas City Council committee meeting on Wednesday to voice their concerns or support for the troubled museum. The council's finance and governance committee had a lot of ground to cover during the three-hour session. 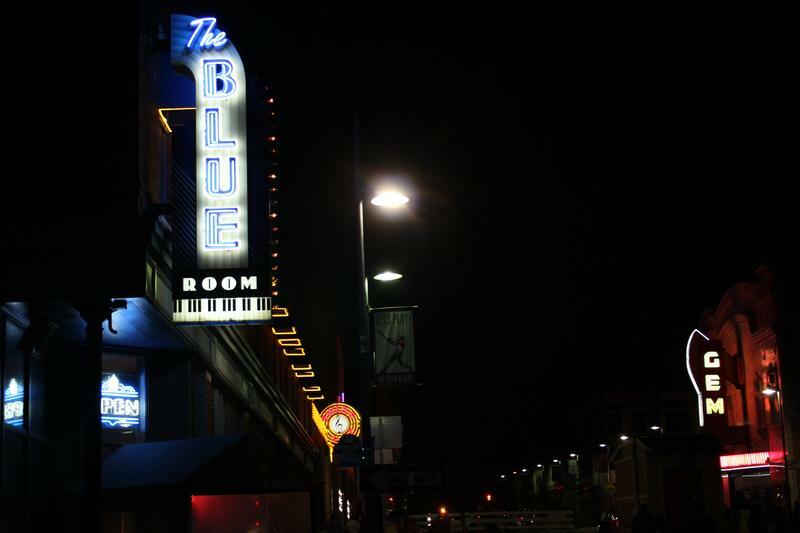 Two Kansas City Council members on Thursday introduced very different resolutions in response to a consultant's report suggesting drastic measures to address financial and other problems at the American Jazz Museum.